“[The Saudi] intelligence chief is heard saying in the recording that it is a disaster because this man [Khashoggi] has been drugged. ‘I know how to cut well,’ the other man responds. Why? Because he is a forensic expert. He is a senior military guy. Everything is there in the recordings,” Erdoğan said in a speech at the Jerusalem Platform event in Istanbul on Dec. 14. Khashoggi, a columnist for The Washington Post and a prominent critic of the Saudi Crown Prince Mohammed bin Salman, went missing after entering the Saudi Consulate in Istanbul on Oct. 2. According to CNN, which quoted Khashoggi’s final words in the transcript of the recording on Dec. 9, the Saudi journalist said he “can’t breathe” before screams and “saw” and “cutting” sounds. 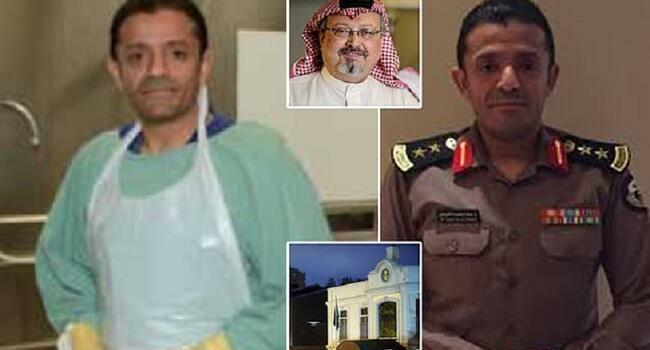 Dr. Salah Muhammad al-Tubaigy, the head of forensic medicine at the Saudi interior ministry, and Maher Abdulaziz Mutreb, a former diplomat and current intelligence official close to Prince Mohammed, were involved in the murder, Turkish officials said. According to the transcript, Tubaigy was heard as telling the Saudi hit squad to put in earphones “or listen to music like me” while he was dismembering Khashoggi’s body, which is yet to be found. After producing various contradictory explanations, Riyadh acknowledged Khashoggi was killed inside the consulate, blaming the act on a botched rendition operation and detained 21 people, including the 15-member hit squad Turkey identified. “The crown prince initially said that Khashoggi had left the consulate. Is Jamal Khashoggi a child? He had a fiancée waiting for him outside. Wouldn’t he leave after taking her? These people think the world is stupid. People are not stupid and they will call you to account,” Erdoğan said. 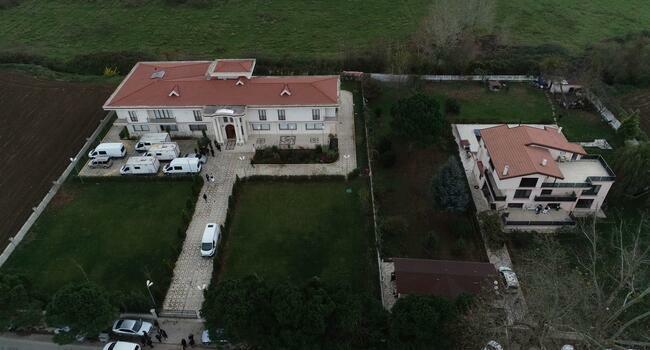 Since the murder, Turkish officials quoted parts from the recording and shared it with other countries’ authorities without publishing the whole audio publicly. “We are open to everyone. 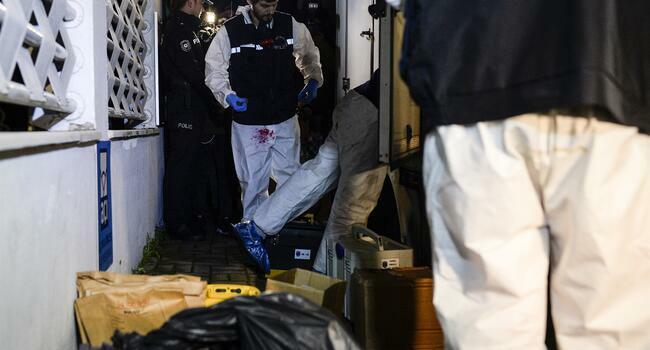 Saudi Arabia wanted to take away [the evidence of the murder], but sorry, it is too much. You can listen to them, you can see them, but you cannot take them away. Should we give it away so that you can destroy them?” the Turkish president asked. Earlier Dec. 14, Erdoğan said audio recordings indicate that those closest to the crown prince have assumed an active role in the murder. He added that Khashoggi’s killing was not something to put aside, and the subject is clear in all aspects. Despite increasing pressure from the U.S. and repeated calls from the U.N., Saudi Arabia did not budge. Riyadh did not accept to forward the murder case to an international investigation or to extradite suspects to Turkey for trial.